With The Social Network now having firmly established itself as one of the most critically acclaimed films of the year, and a prime contender for the end-of-year awards, there's a danger that Catfish will forever be known as 2010's 'other' Facebook movie. This would be an unfair designation, because while The Social Network is about many things, it's not really about Facebook, and certainly not in the way Catfish is. 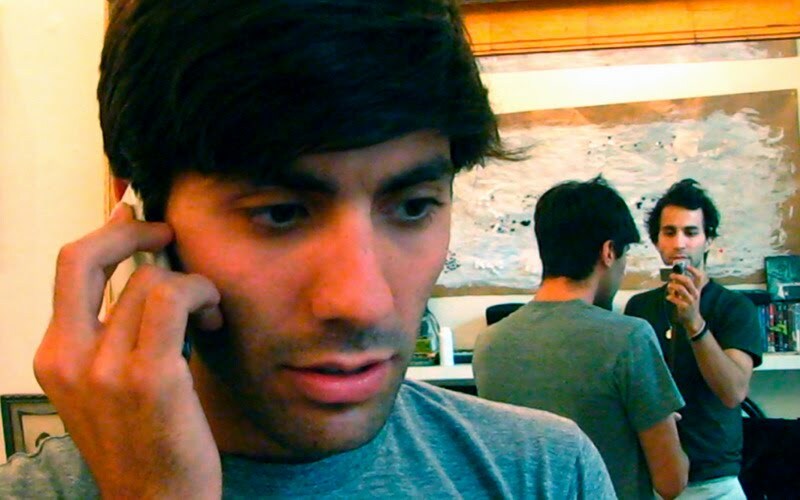 While Fincher and Sorkin used that site's origin story to spin a compelling narrative of greed, friendship and betrayal, Catfish actually engages with some of the complexities of social networking, and explores the way interacting through the internet has altered our notions of truth and relationships. The film itself seems to blur the lines of truth in its storytelling, although those behind Catfish maintain that everything happened exactly as we are witnessing it. I have my doubts and suspicions, but this is a fascinating and brilliantly told story whatever way you look at it. It begins as the story of Nev Schulman, a photographer living in New York with his brother Ariel and their friend Henry Joost, the film's credited co-directors, whose cameras follow Nev as he strikes up a friendship with 8 year-old Abby Pierce. A remarkably gifted young artist from Michigan, Abby has produced paintings based on Nev's photography, which she saw online. Nev maintains a regular correspondence with Abby's mother Angela, who sends him prints of every work Abby produces, and soon a romance begins to develop between him and Abby's older sister Megan, even though they have never met. "She seems pretty awesome" Nev states, "at least, from Facebook." All they know about this family is what they have been told over the phone or presented with online, so you won't be surprised to hear that nothing is exactly as it seems. The exact nature of those revelations should be kept under wraps, however, as one of the chief weapons in Catfish's arsenal is its element of surprise. Just when you think the film is veering into My Kid Could Paint That territory, it slips out of reach and develops into something much more complicated, and more troubling. The filmmakers deserve a lot of credit for the way they reveal their secrets at the right time and the manner in which they sustain the tension and intrigue as Nev slowly begins to have doubts about his new friends. The filmmakers may insist that we are watching the story unfold as it occurred in reality, but the manipulation involved, and the sense of clever filmmakers guiding the narrative, is evident. How much does this matter? Catfish is not the first film to blend the techniques of documentary and narrative storytelling, or to make claims for a story's veracity while knowing otherwise, but it is the nature of Catfish's truth that makes its final reveal such uncomfortable viewing, and leaves the filmmakers open to accusations of exploitation. Personally, I found it incredibly riveting and ultimately quite moving, and perhaps the best film yet made about social connections in the internet age. The internet forms Catfish's whole aesthetic, with Google Maps charting the protagonists' progress (like the red lines across maps that indicated plane journeys in the Indiana Jones movies) and when they introduce a character, they do so by showing their Facebook profile picture, and hovering a cursor over it until their name appears. Nev begins to piece the mystery together using YouTube and Google Street View – it's like a very 21st century detective story, complete with its own mysterious femme fatale. Catfish is a film that needs to be watched with as little knowledge of its climax as possible – and I fear I've said too much already – so I'll close by simply stating that this film deserves to be seen and it deserves to be discussed. It is a one-of-a-kind picture that finds the perfect style to tell its story, and it leaves its audience with both nagging unanswered questions and a complex set of emotions to sift through. 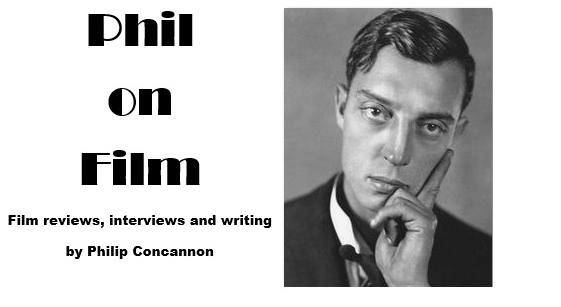 When a film is capable of making such an impact, does it matter whether it's truth or fiction?